Mining Lubricants Market and End-Use Industry. Coal Mining, Iron ORE Mining, Bauxite Mining, Rare Earth Mineral Mining, Precious Metals Mining. Type (Mineral Oil Lubricants, Synthetic Lubricants), and Region - Global Forecast to 2022. The mining lubricants market was valued at USD 1.95 billion in 2016, and is projected to reach USD 2.56 billion by 2022, at a CAGR of 4.5% from 2017 to 2022. The growth of the mining lubricants market is driven by the increasing demand from the Asia-Pacific region and growing end use industries, such as coal and iron mining. Moreover, the demand for high quality and high performance lubricants is expected to further fuel the growth of mining lubricants market during the forecast period. Mining-related investments are expected to decrease in the coming years in countries such as Australia and South Africa, which would eventually hamper the growth of the mining lubricants market. The mining industry in South Africa witnessed various challenges such as local cost pressures, labor unrest, and a continuing downswing in commodity prices, which has resulted in reduced profit margins. A decrease in mining-related investments in these countries would have an adverse impact on the mining lubricants market. Synthetic lubricants is the second-fastest growing type segment of the global mining lubricants market. 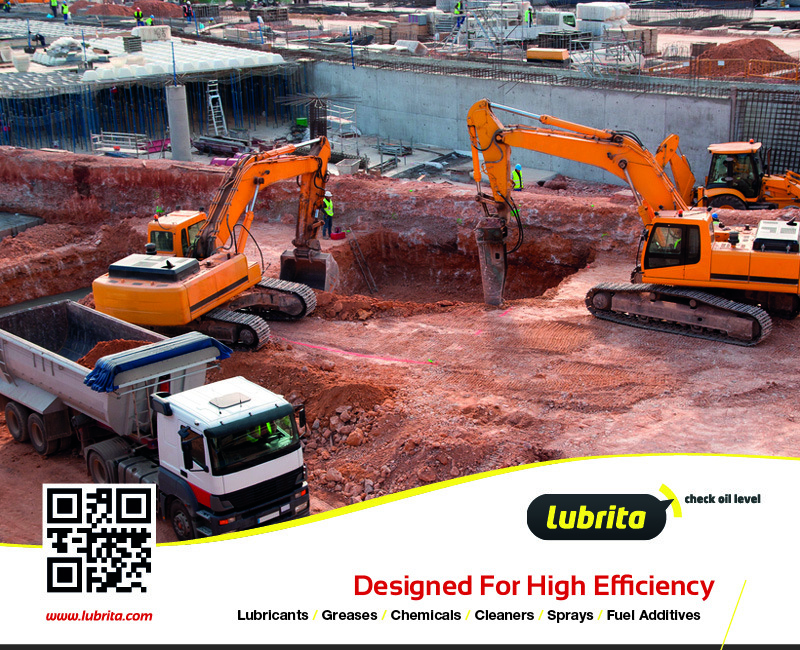 Lubrita synthetic lubricants have several advantages over conventional mineral oil lubricants and have properties, such as high performance in extreme conditions, better viscosity index, higher shear stability, and chemical resistance. Synthetic lubricants can be customized according to the requirement so that it can have a controlled molecular structure with predictable properties. The main drawback of synthetic lubricants is the high cost. Synthetic lubricants are almost four times costlier than mineral lubricants, but at the end helps to save a lot of money and increase equipment self life. Iron ore is the second largest end-use industry segment followed by bauxite mining, for global mining lubricants market during the forecast period. The iron ore mining industry is the second large consumer of mining lubricants on large scale followed by the bauxite mining industry. Australia, China, and Brazil are the largest producers of iron ore and bauxite. The mining lubricants market for iron ore and bauxite mining is majorly driven by the growth of the mining industries of these countries. The Asia-Pacific was the largest market for the global mining lubricants market in 2016. Asia-Pacific was the largest market for the mining lubricants in 2016, having accounted for a share of 43.4% (by value) and is estimated to grow at the highest CAGR during the forecast period. The high growth of the emerging economies makes Asia-Pacific an attractive market for mining lubricants. The tremendous growth of coal mining activities in China and India, are primarily responsible for the high consumption of mining lubricants. Please contact Lubrita technical department and receive for Lubrita minning lubricants reference and technical information.